When I first started packing for the Dominican Republic, I figured it would be a pretty basic ‘bring dresses and swimsuits’ type event. However, I started remembering more and more things I would need and once I got there, I realised how many things I had forgotten and definitely needed! 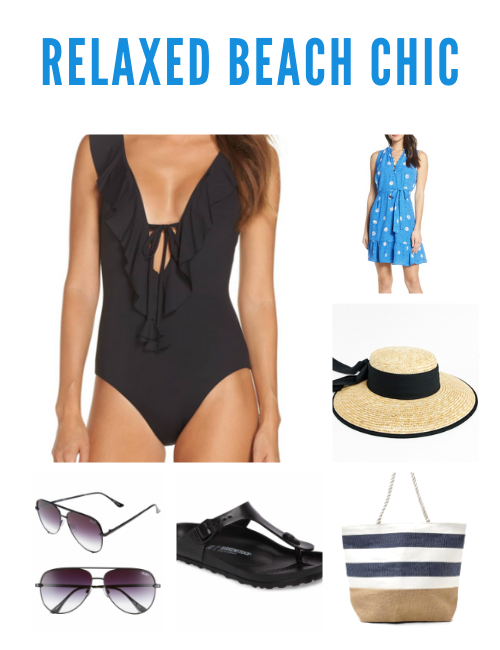 Here is my guide on what to pack for the Dominican Republic – whatever season it is! 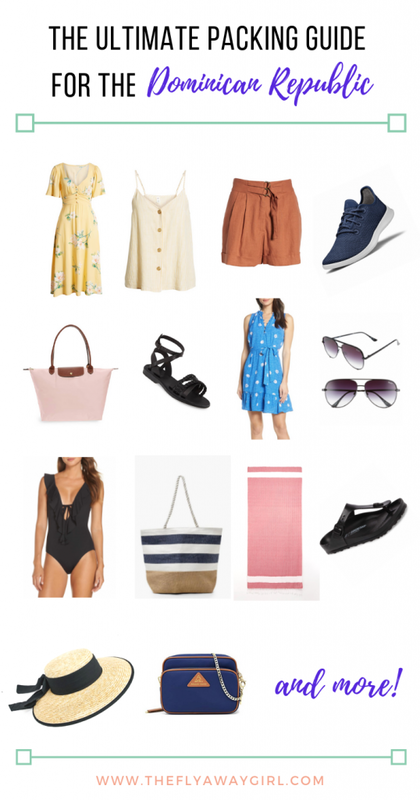 While this guide is predominantly aimed at female travellers (although guys, if you want to wear a summery dress then feel free, no judgement here), it can still be used as a Dominican Republic packing list for men if you substitute or leave out some of the items (I’m guessing you probably don’t need a bikini or a bra). What is the weather like in the Dominican Republic? 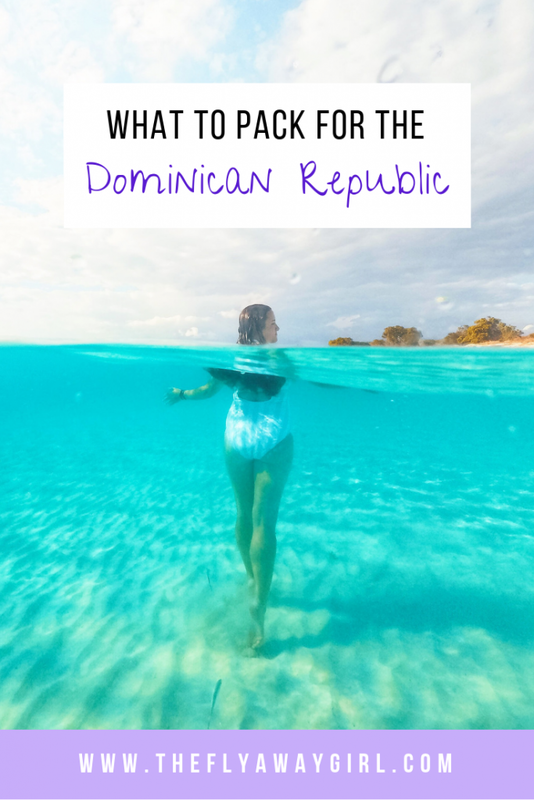 The first thing to know before you start your Dominican Republic packing list is what time of year you are going, as well as which areas of the Dominican Republic you are travelling to as the weather does differ from region to region. Low season is generally August to early December as this is hurricane season. This predominantly impacts the east of the island (e.g. Punta Cana) and the most common month for hurricanes is September. However, a hurricane hitting the island is fairly rare and resort and hotel staff are trained to deal with the possibility. Hotels and resorts are als0 built to withstand hurricane force. 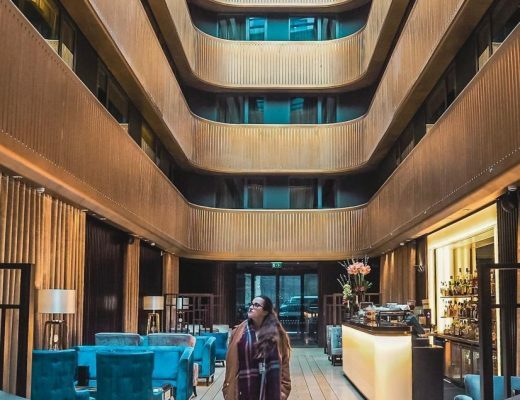 Most hotels are heavily discounted during this season since it’s the least busy time of year – just expect some storms! October and November usually have the least rain in this period. Shoulder season is March to July, and – in my opinion – this is the best time to go. It’s more manageable temperature wise (although when we were there in March it did get as high as 35 degrees Celsius!) and April is considered one of the best months to go as the weather is fairly ideal throughout the country. Rainy season does extend into May, June and July so don’t forget to pack some waterproofs just in case! Peak season is mid-December until February and hotel rooms will generally be more expensive and beaches more crowded. 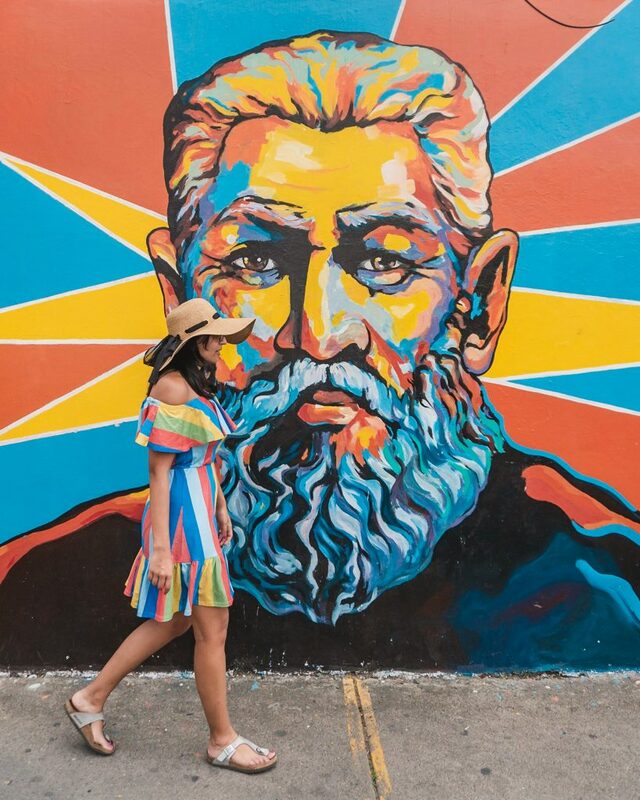 The weeks around Easter (spring break) are also peak season in the Dominican Republic, particularly in the more ‘party destinations’ (Punta Cana particularly, as well as Puerto Plata and Bayahibe). Puerto Plata is located on the northern coast of the Dominican Republic and since it’s exposed to trade winds it gets more rain than other regions of the country. The coolest months in Puerto Plata are November to March with lows of 17-19 Celsius (63-66 Fahrenheit) and highs of 29-31 Celsius (84-88 Fahrenheit). The hottest months are July to September with lows of 21 Celsius (70 Fahrenheit) and highs of 33 Celsius (91 Fahrenheit). The rainiest months are November and December and the dryest months are June to September. On the easternmost tip of the Dominican Republic, you have Punta Cana, which is one of the most popular spring break destinations. The coolest months in Punta Cana are December to April (lows of 22 and highs of 28/29 Celsius) and the hottest months are July to October (lows of 24/25 and highs of 30/31 Celsius). The rainiest months are May and August to November. The driest months are February to April, although the driest months in Punta Cana are as rainy as the wettest months on the South Coast. 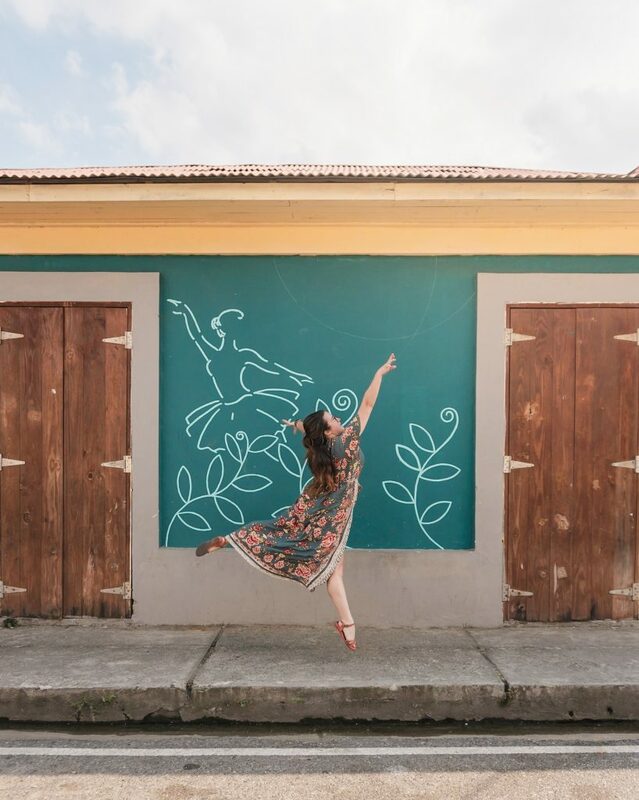 Barahona is located on the South Coast and is home to some seriously beautiful areas such as Playa San Rafael and Los Patos. The coolest months in Barahona are December to March (lows of 20 Celsius and highs of 30 Celsius) and the hottest months are June to August (lows of 24 Celsius and highs of 33 Celsius). Overall, Barahona and the rest of the south coast get lower rainfall than the north coast. The driest months in Barahona are December to March (on average only 2 days of rain a month in December) and the rainiest months are May to October (up to 11 days of rain a month in May). Santo Domingo, located centrally on the south coast, is coolest from December to March (lows of 20 and highs of 31 Celsius). The hottest months are June to September with lows of 23 and highs of 32 Celsius. The rainiest months are May to October (basically making them the most humid months) with August to October being the rainiest (12-13 days of rain on average each month). The driest months are February and March. One of my favourite dresses for hot weather – buy it on SHEIN here! Well, it should be pretty obvious that you’re going to need summery clothing for the Dominican Republic. 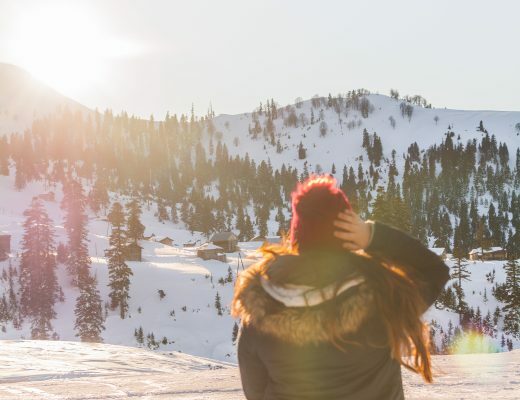 With maximum temperatures usually around 32/33 degrees Celsius (91 Fahrenheit) but rising as high as 35+ Celsius (95+ Fahrenheit), you’ll definitely need some lightweight warm weather clothing. Heavy clothing (like jeans or dresses and skirts with thick fabric) should generally be avoided – floaty fabrics are much better for combating the heat and humidity. Don’t forget to bring a thin rain jacket and an umbrella, especially if you’ll be visiting the north coast or visiting during the rainy months. Once you know what time of year and where you’ll be travelling to in the Dominican Republic, it’s easy to create a capsule wardrobe for your travels with a combination of basics and some statement pieces. Remember, it’s the Caribbean – don’t be afraid to go for tropical prints and colourful outfits! PS: Shopping from the UK? Sign up to TopCashback to get cashback from a variety of websites, including Booking.com, Hotels.com, Etsy and more! My favourite skirt is this beautiful chiffon one from Melansay! 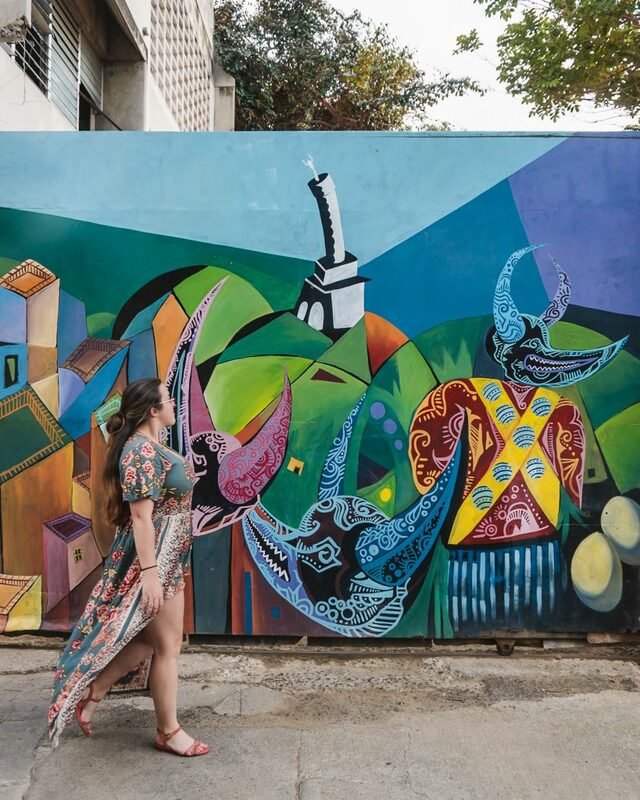 For example, try an outfit like this for exploring Santo Domingo! 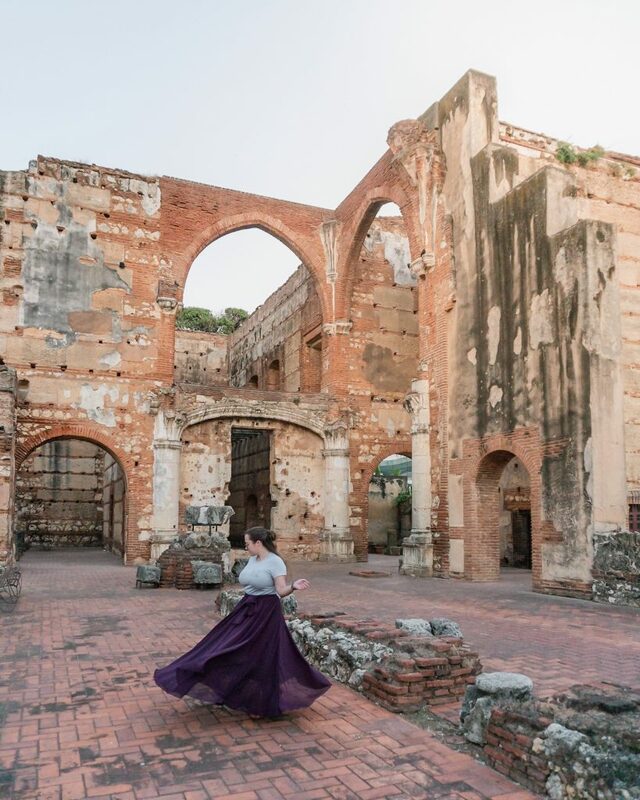 I wore so many dresses during my time in the Dominican Republic – firstly because I wanted to get as many awesome photo opportunities as I could and, secondly, because it was so hot and things got sweaty quite easily! I always use my anti-theft bag when I’m going out at night – whether I’m in Barcelona, Paris or Santo Domingo! It has invisible zippers, the chain is cut proof and the bag itself is slash proof and waterproof. Perfect for keeping your belongings safe! 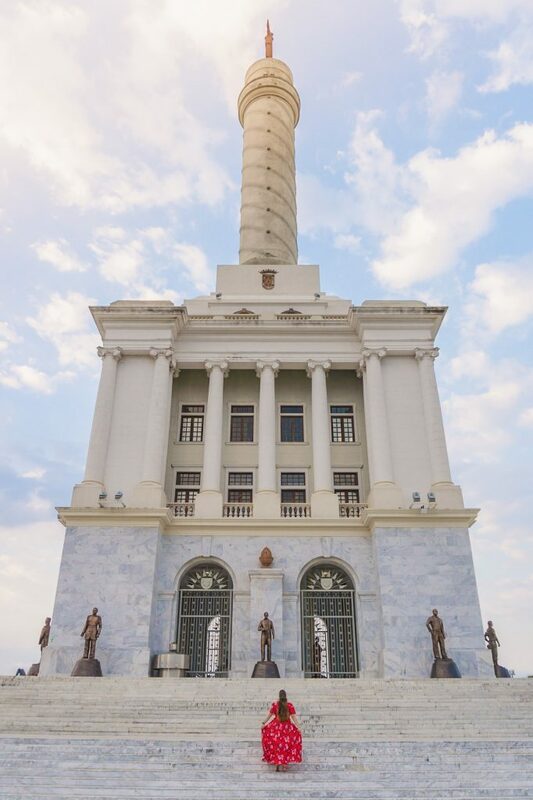 Read more about my travel tips for visiting the Dominican Republic! One of my favourite swimsuits is the beautiful Corsica swimsuit from Figleaves. The Dominican Republic is home to many really annoying mosquitos – my poor legs can vouch for that when I forgot to use bug repellent one evening (FAIL). Make sure to take a good bug repellent spray with you as well as anti-histamine cream to relieve bites if you do get bitten! Ensure you’re using suncream as well since you can still get burnt even if it’s overcast. The sun is strong AF – I forgot to put any on my back for an hour on a boat trip… and it wasn’t pretty. Ouch. Again, take some after sun to moisturise your skin, keep your tan lasting longer and relieve sunburn if you’re unlucky. During our trip to the Dominican Republic, having a waterproof camera came in incredibly useful. From being able to film and take photos in the sea to filming jumping from a zip line into a cenote, I got some epic footage! I use the GoPro HERO, which is a mid-2018 release. It is the same format as the GoPro Hero 7, although the 7 also shoots video in 4K and has hyper-stabilisation and the ability to shoot hyperlapses. Don’t forget to have a floaty to ensure your GoPro doesn’t sink! You can also use a hand mount for activities like cycling and even for jumping into a cenote from a zip line or any other zip lining you feel like doing. 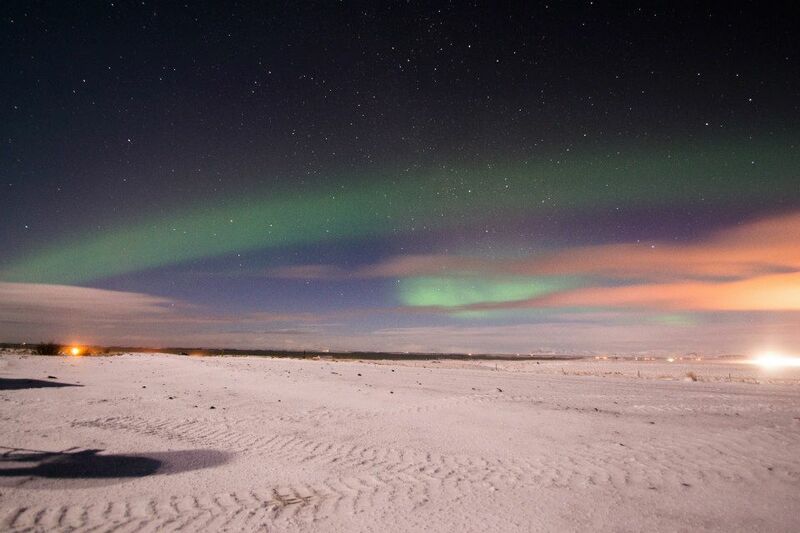 The image below was shot on a GoPro HERO using a dome. 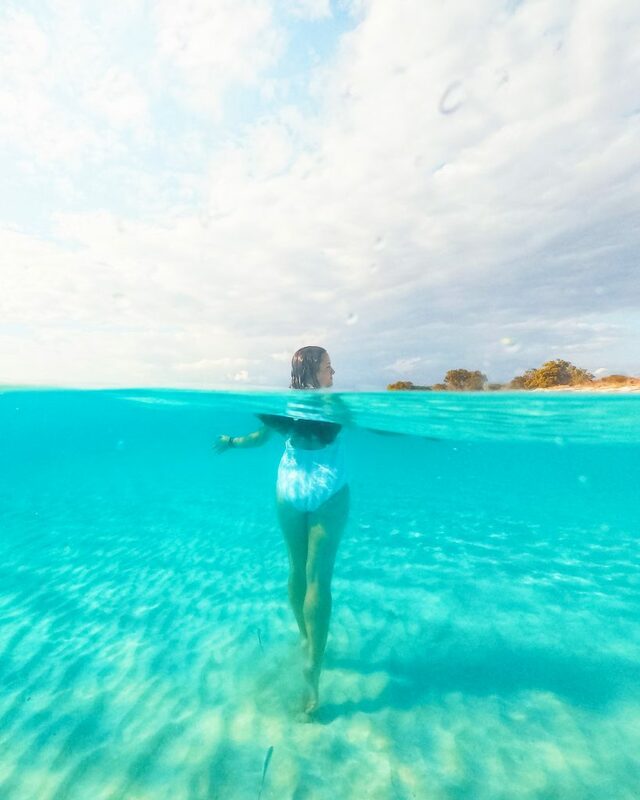 If you want to get some epic ‘over-under’ images (think in the sea or in a cenote, or even in a pool) then you will need a dome – one of the best is the Telesin 6″ dome. You can also get a waterproof housing for a DSLR or mirrorless camera if you don’t want to purchase a GoPro. For example, this waterproof housing for the Sony a6000 series is only $329 and also includes a red filter that helps filter out some of the blue and green light underwater – this is particularly useful when shooting deeper than 6-7 feet. You can also get waterproof housings for Canon DSLRs and Nikon DSLRs, although these are generally much more expensive. All my images are shot on my Sony a6300, a camera that I highly recommend. If you have a bit more money to spend then the Sony a7iii is a seriously impressive piece of equipment. 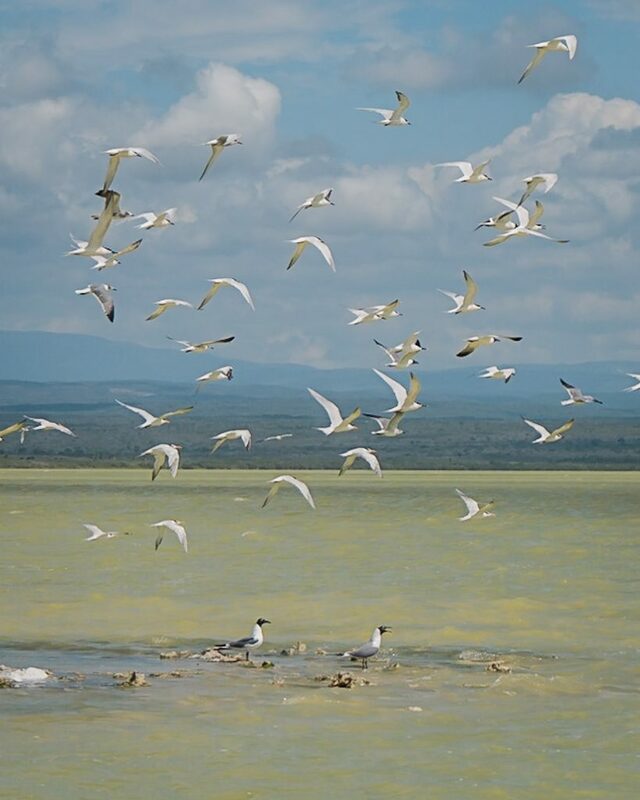 We also went to Laguna Oviedo where we seriously could have done with a zoom lens – we saw flamingos, iguanas and endemic birds but none of us had a zoom lens with us! So, if you fancy any activities like this, don’t forget to take a zoom lens with you as well. My standard lens to use is the kit lens that came with my Sony, the 16-50mm lens. I use this for all my architecture shots, usually at the lowest focal length (16mm). This does produce some distortion but nothing really that can’t be fixed with Adobe Lightroom or a mobile app like SKRWT or Snapseed! Plug adaptor – if you are travelling to the Dominican Republic from another continent, you will likely need a plug adaptor. The Dominican Republic uses the same plug with two flat pins like the United States and Canada. If you’re coming from Europe, the UK or Australia and New Zealand, then you will require a plug adaptor. I personally own a few worldwide plug adaptors since then I don’t need to remember to pack different ones if I’m going to the USA or to Europe. Since I also lived in Germany, I have a few items that have a European plug so it just makes my life easier. You can also buy a simple UK to USA or Europe to USA adaptor, which is often cheaper. some hand sanitiser with you! Water bottle – as I mentioned in my travel tips post, the Dominican Republic has a big issue with single-use plastic. Help create less waste by taking your own water bottle and either refilling from large bottles of water or from water coolers in your hotel. Reusable coffee cup – the same as above! Take a reusable coffee cup with you – you can also use it instead of plastic cups at outdoor restaurants for soft drinks. Reusable straw – since most bars and restaurants will automatically put two straws in your drink, request no straw (sin calimete) and bring a reusable one if you need one. Additionally, don’t forget to buy travel insurance before you leave and (totally just as important) leave some room in your luggage for bringing some delicious Dominican rum back home! Is there anything else you would recommend adding to your Dominican Republic packing list? Let me know in the comments!